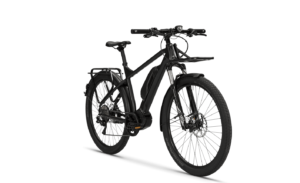 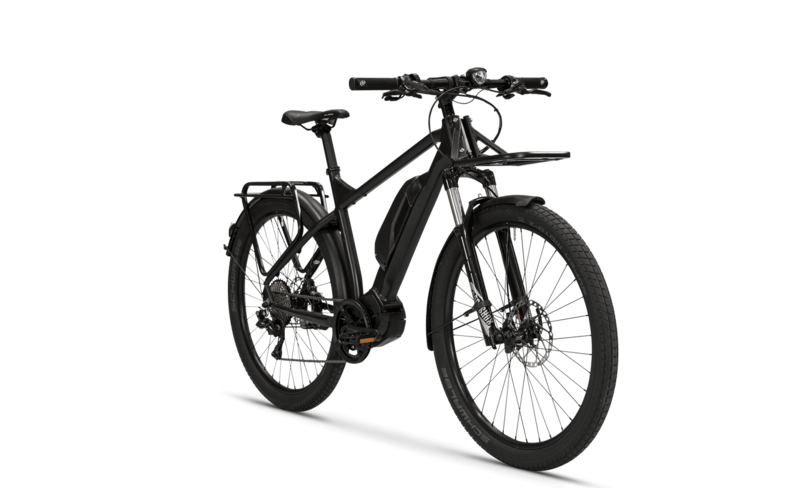 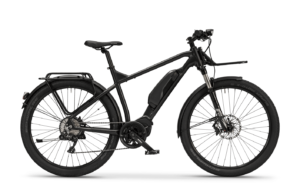 View cart “HitHot AddMotor E-Bike–Used” has been added to your cart. 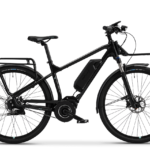 Tapper brings a perfect combination between an adventure and everyday commuting E-Bike. 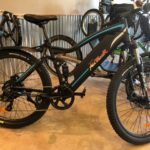 The Shimano STEPS E8000 drive unit gives you the extra push up the mountain, and the WMS makes it possible to bring all year gear, even to the top. 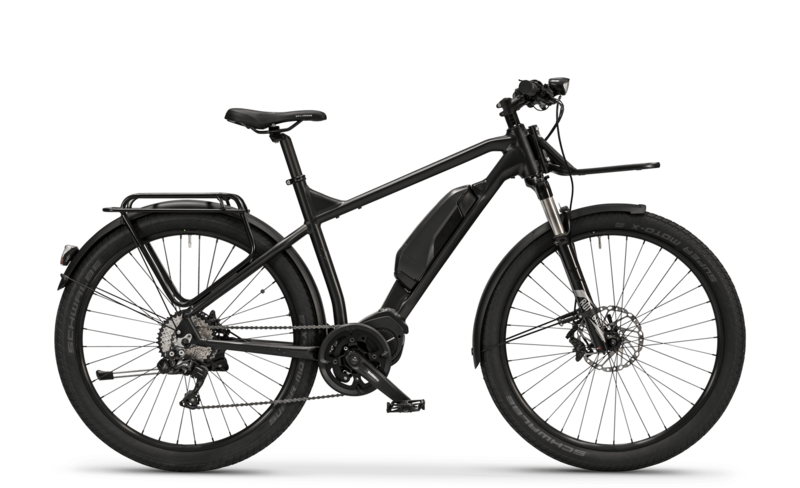 The high comfort combination between the RockShox suspension and the wide Super Moto-X tires from Schwalbe gives you also the perfect city character to this bike.